In a flexible server virtualization environment, manual networks only slow things down. 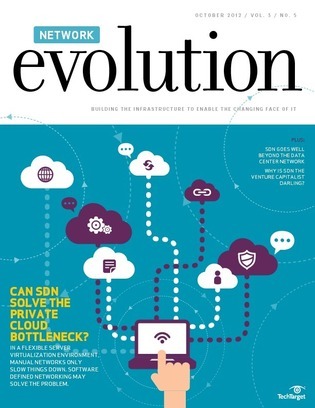 Software-defined networking (SDN) has emerged as a potential solution to this issue, but can it really solve the private cloud bottleneck? This expert resource puts SDN under the microscope, examining the impact that the technology can have on your environment, along with how your peers are utilizing it. Read on to find out whether SDN is really worth the hype that is building around it.